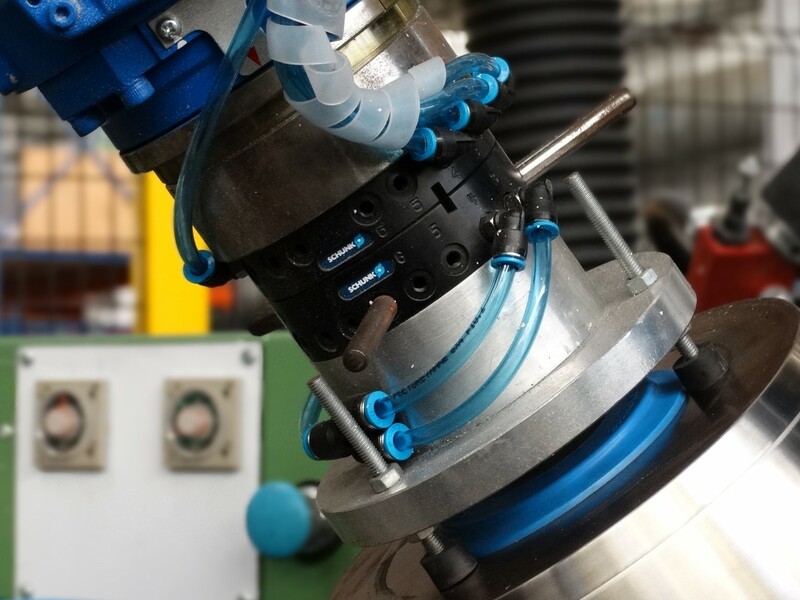 When changing grippers, tools and other effectors, the appropriate robot accessories can also significantly reduce manual work or even entirely replace it. 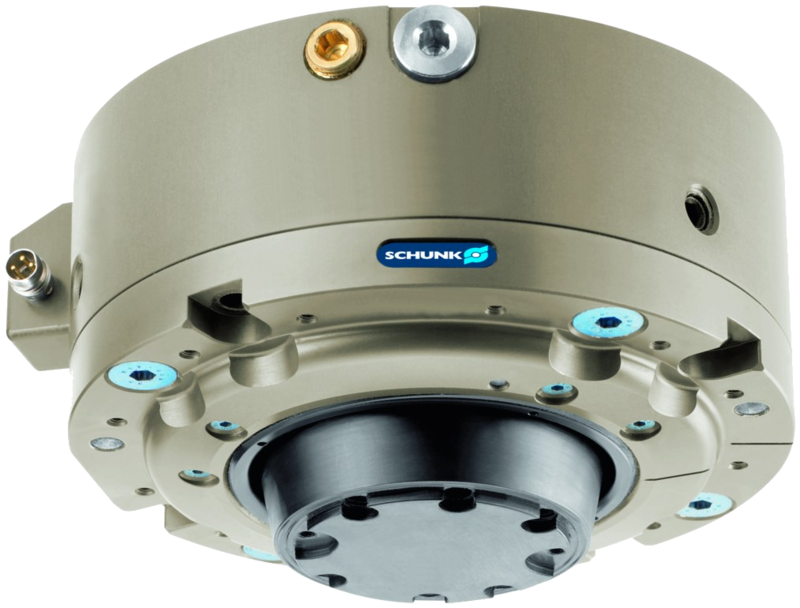 While an experienced operator would take ten to thirty minutes to manually re-equip a pneumatic effector, the SCHUNK quick-change system can reduce the time for this procedure to a few seconds, with merely locking and unlocking taking merely a matter of milliseconds. 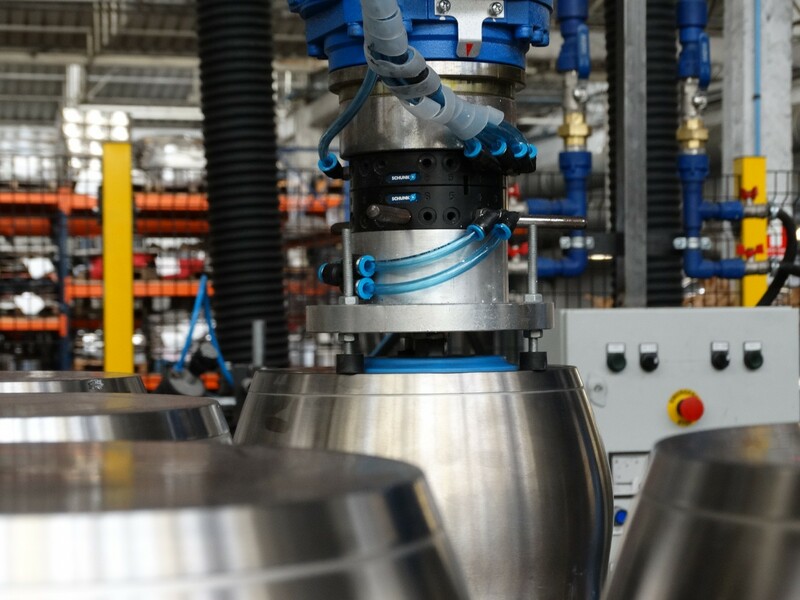 Collisions and overloads on the robot may cause damage to the tool, workpiece or the machines. 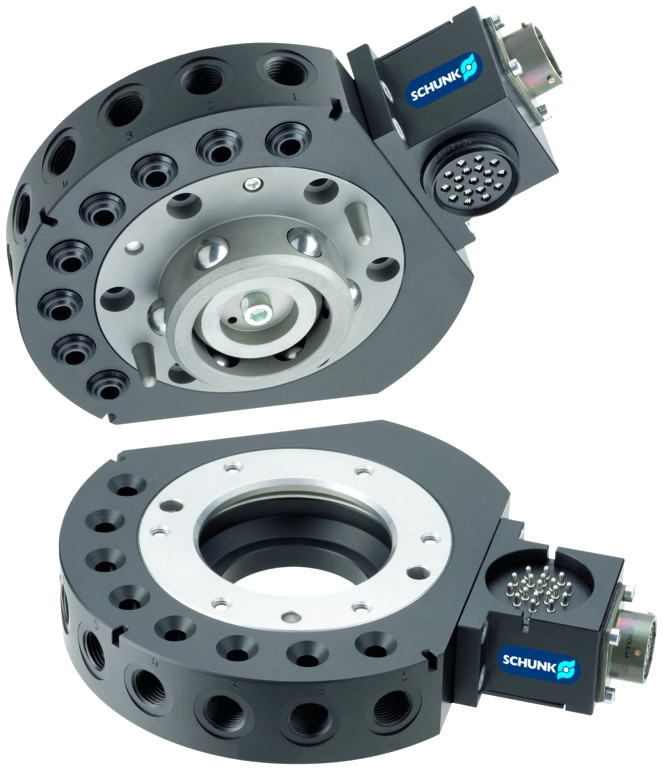 In the automated handling process, the SCHUNK monitoring modules offers an effective instrument for process reliable production, and preventing expensive downtimes in production. 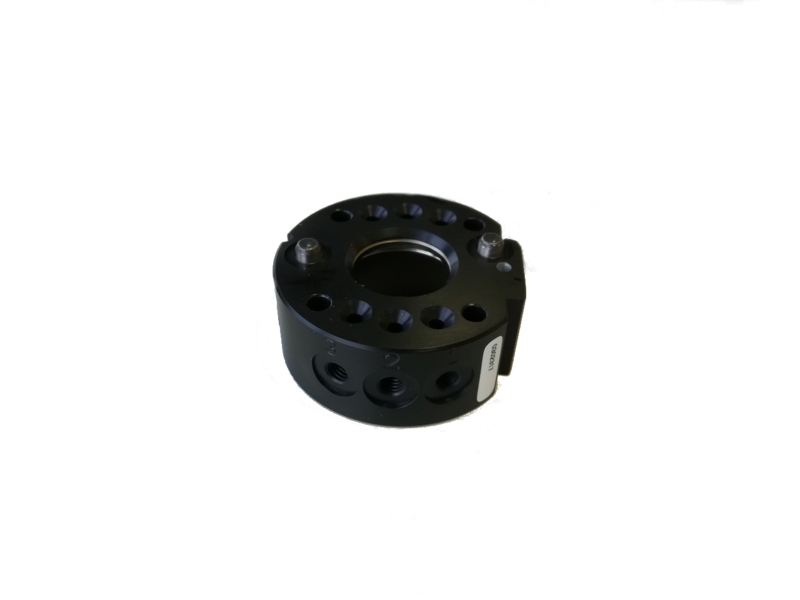 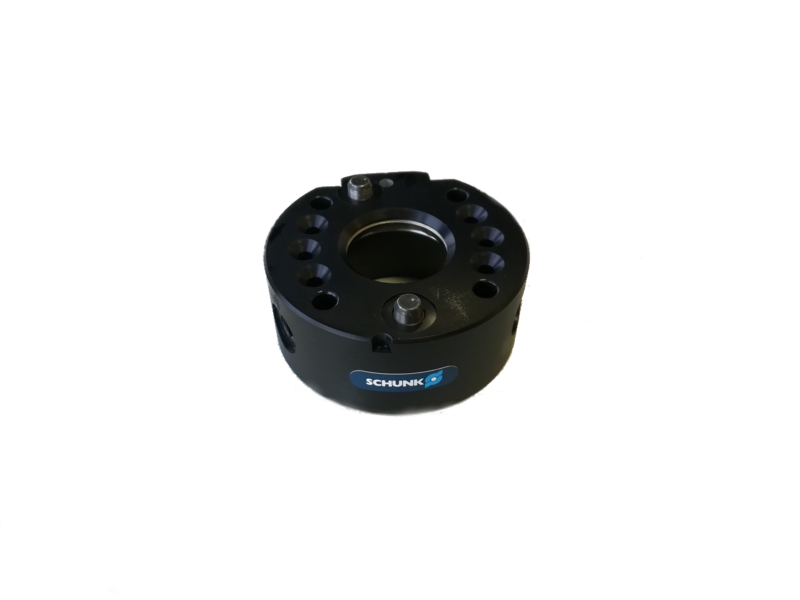 Easy assembly usually without additional adapter plate due to ISO flange;Technically mature locking systems; Change system for every application. 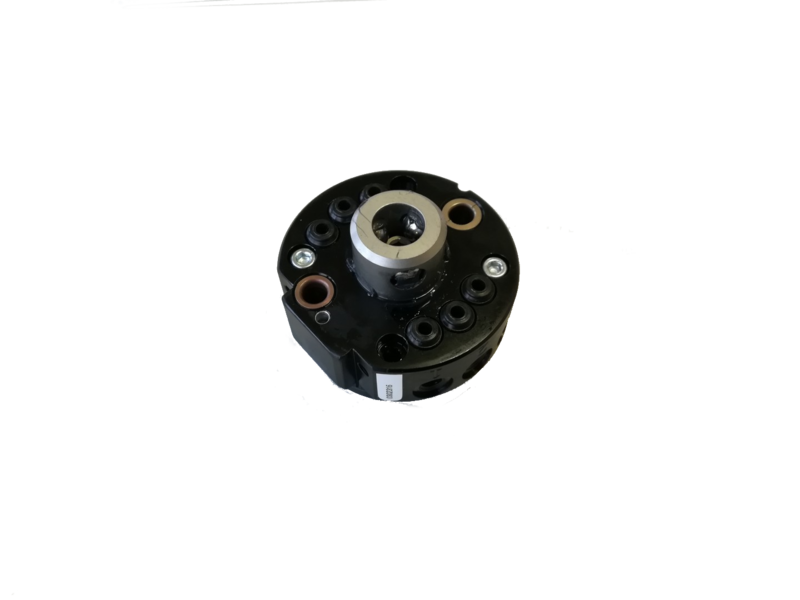 Flexible in the event of collisions and overload; Tolerance compensation in the event of position deviations in X, Y, Z direction; Automatic or manually actuated reset to zero position.